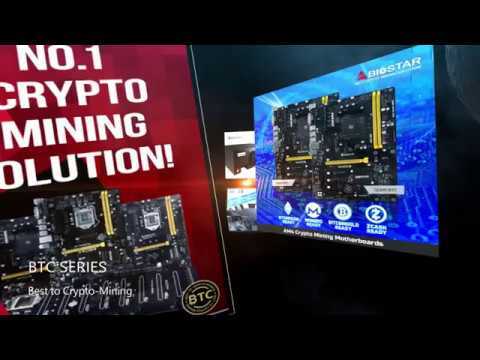 Biostar innovative low distortion audio design reduces high frequency noise generated by a motherboard. One independent capacitor per channel handles the occurring noise. Onboard 8+2 channel Realtek ALC 888CODEC features an HD audio solution. T-series delivers a signal to the noise ratio over 95dB which perfectly fits into the Windows Vista premium environment. This is powered by Biostar Engineering. You can boost your MB and graphics cards system performance in a few seconds! Take flight with your desktop OC! T-Power2™ is a new powerful MB utility designed by Biostar Engineers for exclusive use on Biostar motherboards and VGA cards. T-Power2™ interacts hardware and software management. T-Power2 incorporates Windows-based OC Tweaker™, BIO-WATCH™, eHot-line™ and Biostar Flash™ into a user-friendly interface, providing users the perfect environment with which to maximize performance and stability. It has a Dynamic OC and 1-click feature for BIOSTAR MB and BIOSTAR V-Ranger graphics card functions. Dual Channel DDR2 1200/1066/800 Color coded DIMM slots designate paired dual channel memory. Many solid capacitors around the high frequency DDR2 DIMMs ensure sufficient and stable power supply even at full loading. A desktop system increases more fans to achieve better overclocking. 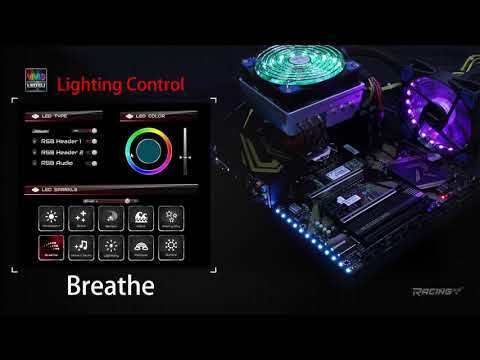 Normally, a motherboard's heat generators include chipsets, PWM and graphics card.Combining Biostar's "Cooler Harbor" and "V-Pipe" thermal solution delivers silent and ultimate thermal performance. Overclockers can boost desktop performance effortlessly with this dynamic innovation! The effective thermal design directs the heat generated by the MB chipsets to the heat sink on the real I/O panel, which is easily expelled by the existing airflow from the CPU fan. The ideal heat-pipe design on this motherboard is an original fanless design that does not have reliability problems found in a chipset fan. It monitors the MB and VGA status as well as the Fuzzy CPU fan control. It features a 1-click BIOS update under Windows interface. The Intel® P45 Chipset supports the latest multi-core processors with FSB 1600MHz, plus the 45nm processors with record-breaking performance and greater energy efficiency. Intel® P45 chipset with optimized system memory capabilities and maximum overclocking, provides faster boot and application load times, as well as additional power saving advantage and scalable options for HD video and 3D gaming! 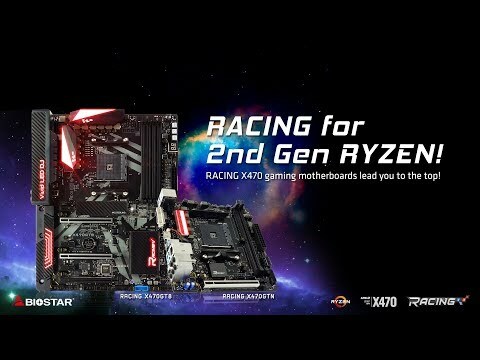 Based on Biostar's excellent Tseries design and reliable components, this motherboard native supports FSB 1600/ 1333 / 1066 / 800 MHz which allow you to enjoy the latest Intel technology backed by one of the most powerful CPUs in the world.